Learn to make a beautiful, healthy and traditional Korean Rice Bowl using an assortment of delicious vegetables and protein! Learn to make a beautiful, healthy and traditional Korean Rice Bowl using an assortment of delicious vegetables and protein! 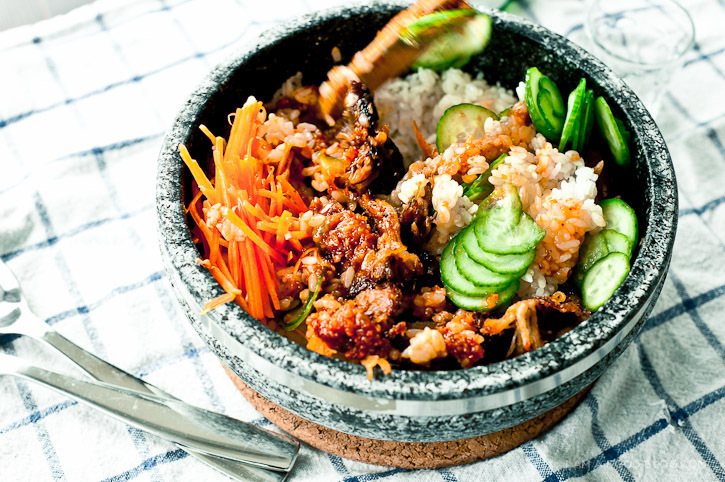 Discover how easy it is to make Bibimbap, Korea’s National Dish for any occasion! Saehee Chang is a passionate foodie and Korean Culture Consultant and loves to share her knowledge of Korean cooking with everyone!